Summary of CQWW CW Contest entries over 51 years from 1968 to 2018. 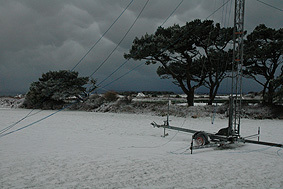 Devon QTH in winter. 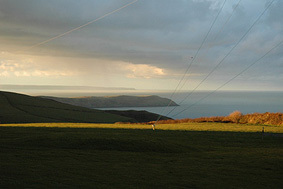 View to the South-West and Hartland Point. 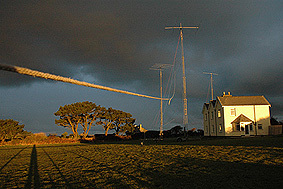 Three 80ft trailer mounted Versatowers at the North Devon QTH each with a 20m beam, as used during the GB5HQ operation in July 2006. 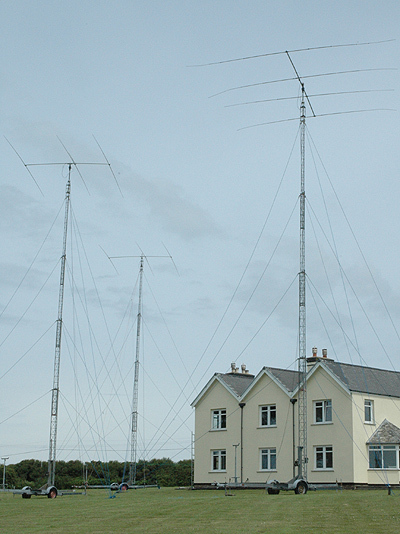 Early morning in late November, after CQWW. 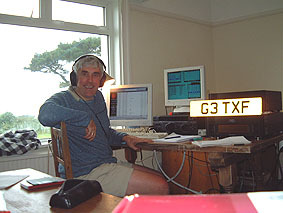 G3TXF in Woolacombe, North Devon shack.